It’s the end of an era. 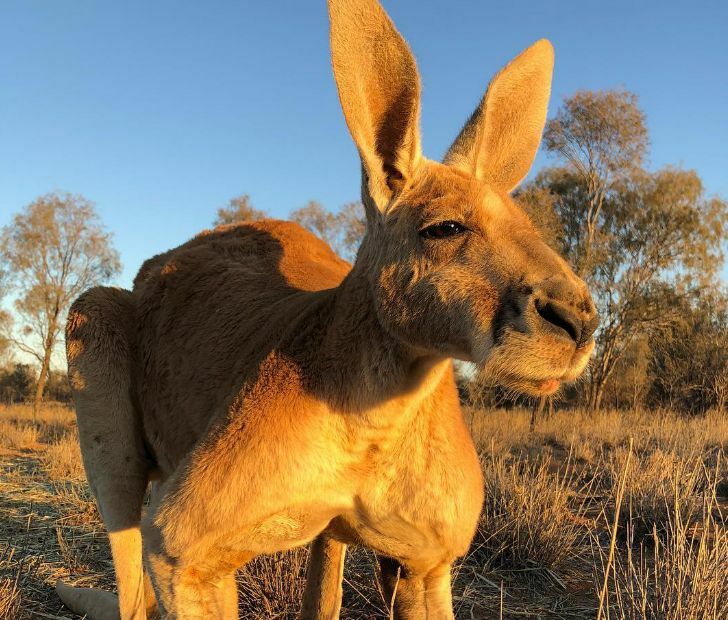 After a long and healthy life, internet celebrity kangaroo Roger has passed away. 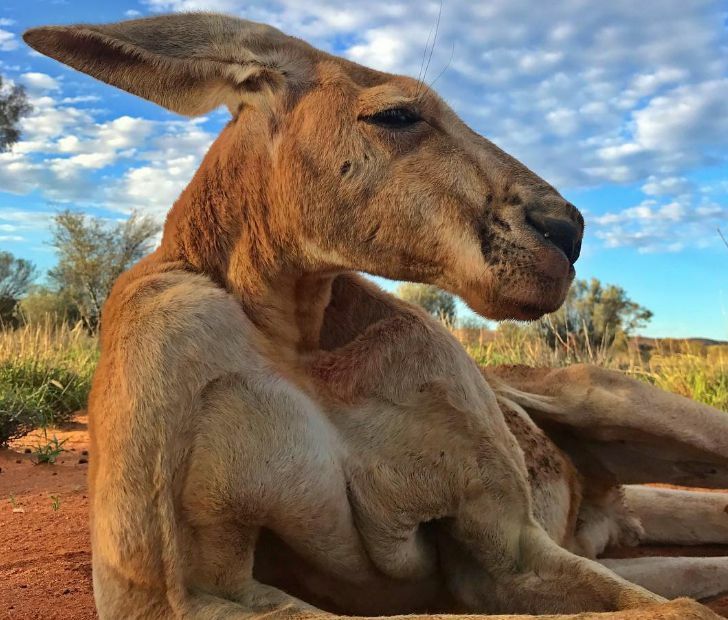 The kangaroo became famous for his enormous muscles, but this was only one part of his life story. So now, the internet is saying goodbye to Roger in a very heartwarming manner. 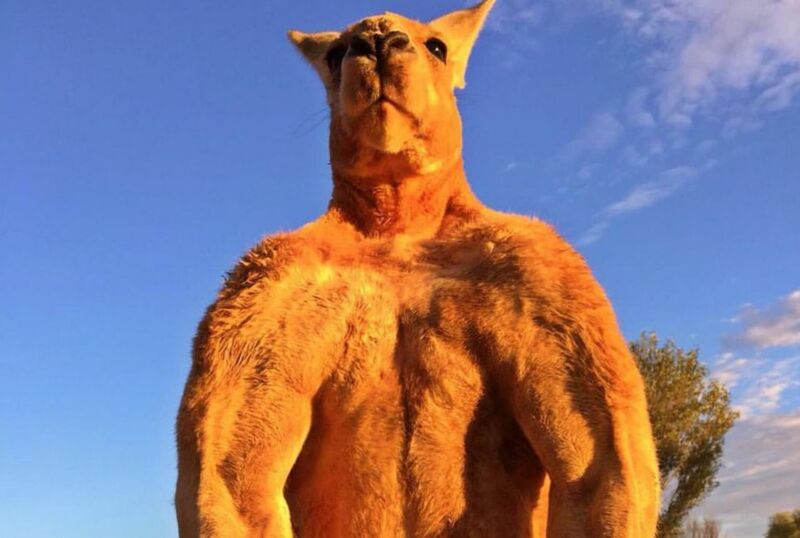 Roger the Kangaroo was once possibly the internet’s most famous marsupial. After growing to an impressive stature, he became the basis for bodybuilding memes and jokes.